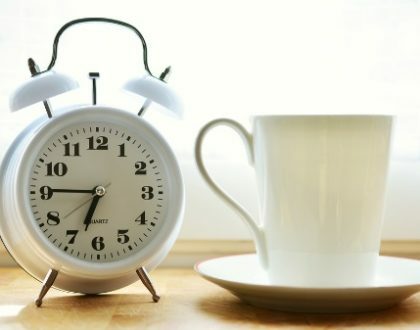 Since the dawn of time, people have been inventing and implementing innovative tools to better their everyday existence. Virtual reality is a phenomenon which did not exist fifty years ago; however in the twenty first century it’s hard to imagine our world without it. A Virtual environment has progressed to include numerous applications in various sectors of industry and is changing the way we learn, interact and do business. In the healthcare sector the application is two-fold; surgeons are nowadays able to avail themselves of virtual surgery simulations for training, as well as during treatments. Astronauts; pilots; military personnel use virtual reality simulations to prepare and train for real life situations. Similarly, students are able to go on virtual field trips and in this way learn about an array of different subjects without having to travel from their classrooms. Architects and automotive companies alike are able to create digital walk-throughs in cyberspace. 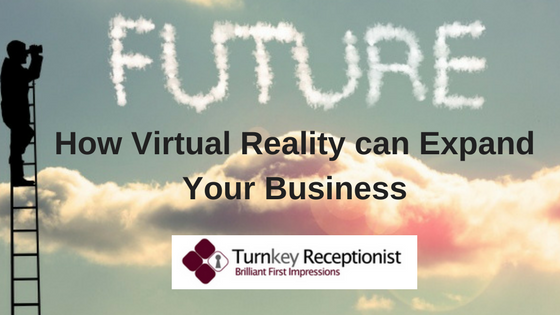 Virtual technology is available to every business – in the form of outsourcing to Virtual Receptionists, Virtual Marketing as well as Virtual Assistants. What this means for today’s business owner, is that you can run leaner, and make more profit while knowing your customers are looked after. Now that’s an advance in technology that will improve your business call handling and customer experience. Virtual receptionist services, offers the perfect blend of the latest advances in technology with the warmth and understanding, which can only be imparted by dealing directly with another person. There’s a new model for recruiting staff in 2017 that doesn’t involve sick days, superannuation, or a desk in an expensive building. You can have a team of people supporting your business on a ‘pay as you go’ basis, which gives your business the advantage of seamless scale-ability and expansion. 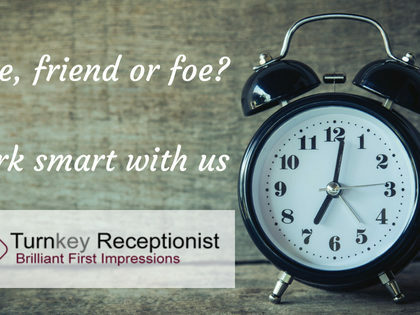 If you’re curious how a Virtual Receptionist could improve your business, why not register for Turn Key Receptionist’s “Free Trial” Offer? “Pay $1 and receive $100 in Bonus Credit” No Contracts or Cancellation Fees. Enter your name, email and phone number – and one of our team will be in touch. Yes please, I’d like to know more.